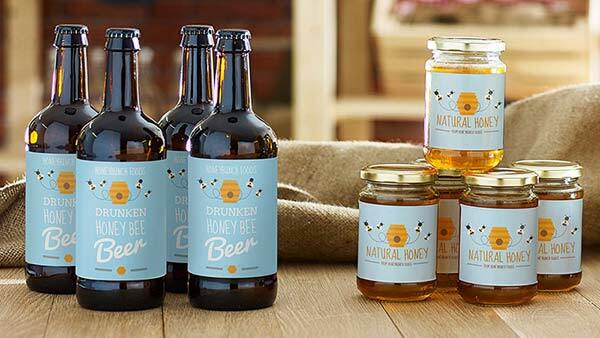 Last month Avery UK revealed the true power of labelling and released their in-depth report which will help handmade businesses to sell more of their products. The scientific research covered product and shipping labels and highlighted that when businesses take the time to think about label design it can have a positive impact on sales, customer loyalty and even brand love. As part of the project, Avery completed intensive desk research by reading 159 academic papers, ran eye-tracking studies and undertook a series of online experiments with over 1000 participants. It is worth reading the full results from the study and the report is available for all small businesses to download and use. However, here are some of the highlights you should consider when you next design your labels. 1. It is likely that you are already using labels in one way or another. Whether that’s on products or when sending out packages to customers. Using labels is important as our study highlighted that in most cases, any label is better than no label at all. You should use labels that are as big as possible, so you can fit on all the information you need and make sure the labels stand out. 2. 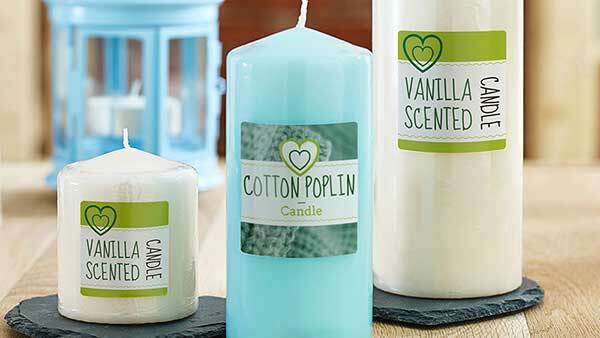 When adding text and images to your labels use contrasting or bright colours so your designs stand out. When you use Avery WePrint you can create designs from scratch, edit one of our existing templates to get you started or upload your own design. 3. Colour is a great way to label important information. If you have text you want to be seen then a bold and bright colour will help key facts to stand out. 4. When labels had images or icons on they performed much better in our experiments than when designs were purely text. However, think carefully about the pictures you use. When the labels displayed images that linked to the product or packaging the labels were more successful in our scientific testing. 5. Your labels should be placed in the centre of the product or parcel and have the most important information in the middle of the label. Just be careful not to overcrowd it with too much information as this can be confusing for the reader. 6. Bold designs which include heavy fonts and thick lines help to attract attention. In the survey, the audience responded better to handwriting style fonts too. 7. 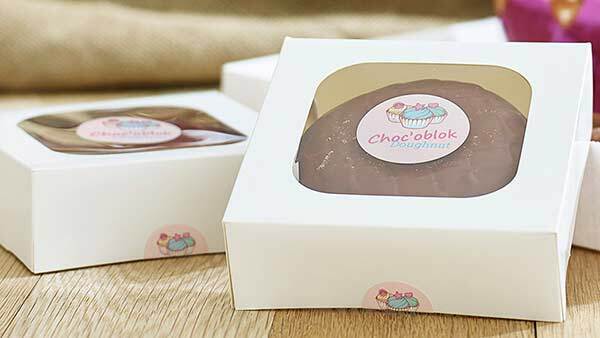 Surprise and delight your customers by using teaser text on your labels. Examples could be “Handmade for you”, “Hurry! Open me” or show your appreciation with “Thank you for supporting a handmade business”. Creating an element of curiosity is an effective way of attracting attention, whether that’s to encourage a purchase or open a parcel. 8. Using emotion is an effective way of grabbing attention too. Where possible, try building emotional words like “love” or “pride” or images of faces, babies and animals into your label designs as these all appeal to the primal part of the brain. 9. Whilst emotion is important you should also provide all the rational information consumers need to make a purchase decision, particularly when it comes to price. You should add any quality marks or details of awards to help you show the quality of your products. 10. Use multiple labels as much as possible. In our research where multiple labels were used on packaging it increased brand love, perception of quality, word of mouth promotion and purchase intent by well over 100%. It’s vital you make your labels work for you in the same way you would your website or other marketing materials. To get the full labelling insights you can download our full report.